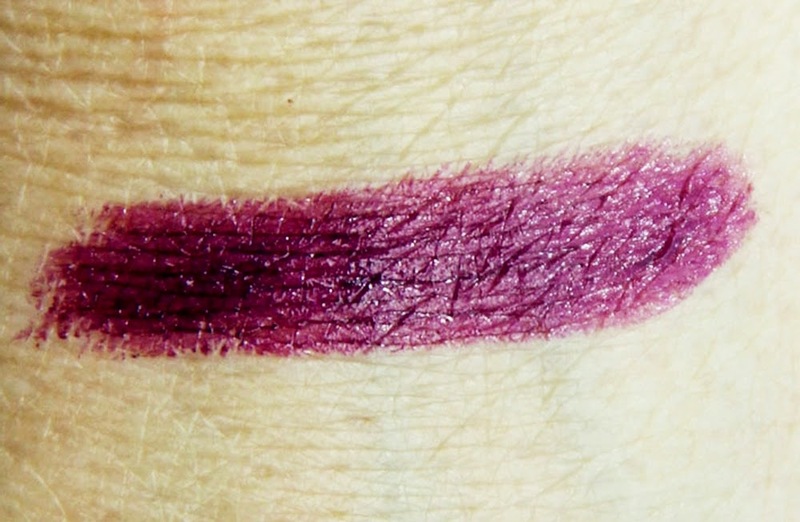 Pout-Put: MAC Limited Edition - Lorde Pure Heroine - Hello GG! Today I would like to share my lovely MAC Lorde Pure Heroine limited edition. I already told you that I've been obsessed with plummy shade. And I felt like "God knows me so well!" when I got this baby. 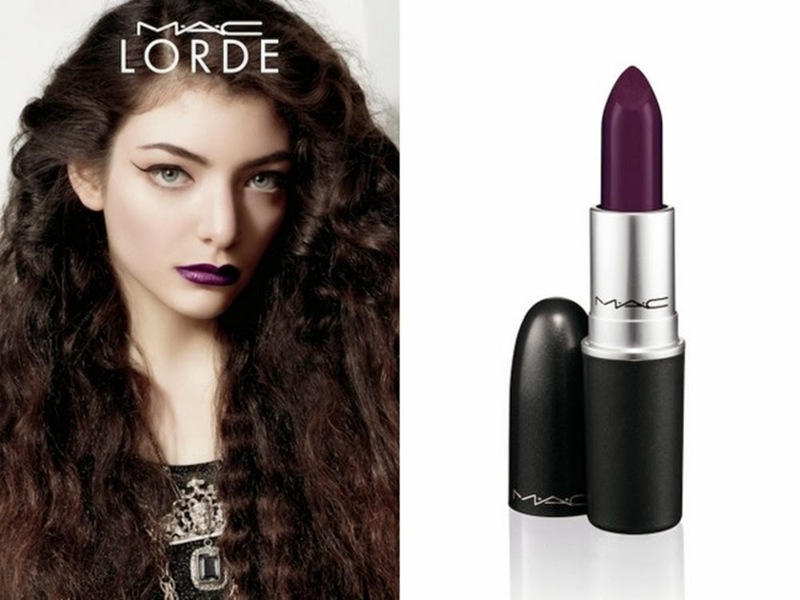 Pure Heroine Lipstick is part of the MAC Lorde collection, a limited edition. And as a big huge fan of Lorde I have to buy it. Oh c’mon, she has unique yet catchy song which is an unusual great treasure for my ears. And her style is effortless! White shirt, casual tee, off-size pants, super curly hair, and dark lips. WALA. Then you’ll stick to her. Well, FYI, my favorite MAC lippies are MAC Amplified family members, that was my first (and the one and only) MAC lipstick that I have, which is already be my mom’s property *sigh*. Aaaaaaaand this Pure Heroine baby has MAC’s Amplified formula, which means smoooooth, intense, long-lasting color (around 6 hours, no joke!). But, despite of those super privilege things because it’s MAC, I’ll show you some deficiencies from this baby. Let’s talk about the packaging. It comes with black packaging with silver MAC logo printed on it. The tube itself looks like galaxy for me, you know, something black with small white dot like stars. Or not? Ok, maybe I am drunk. I never love MAC packaging. They look weird, eeer, I think it’s only about preference but, that oval cap makes me set one's teeth on edge. Hahaha. I love the ordinary cap, uumh, I hope you understand what I mean. I describe Pure Heroine as a dark, capricious plummy shade since it appears brighter on my lips than it does in the tube (which I described as blackened plum). But I am happy since it doesn’t transfer into reddish plum on my lips. It still gives me dark purple shade with great color pay-off which I love so much! In other hand, I realized that this lipstick color is adjustable with my natural lips color. I have darker color around the edges of my lips. And the color of this lipstick turns darker in the edges of my lips and lighter on my inner lips. IDK is it a downside or not. But, somehow it makes my lips look like ombre lips creation, and I don’t like it -__- so I usually cover the edges of my lips with lip concealer to get an even color. Git, mau tanya nih, lipstik MAC mirip NYX nggak sih secara tekstur atau pemakaiannya di bibir? omg that color is just beautiful!~'I bought purple lipstick before but it looked too hard rock for me but yours is just belong beautiful! Stunning color dear! thanks for sharing! 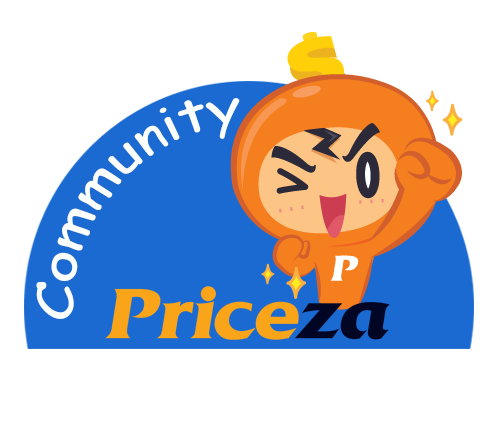 keren km XD brani pake wrn2 gelap kyk gini..
klo aku bli, bakalan cm nangkring di makeup stash ._.